A great way to get out and enjoy the sun and the water this season, grab the versatile Surftech Balboa SUP Paddleboard and get a quality board at a great price! 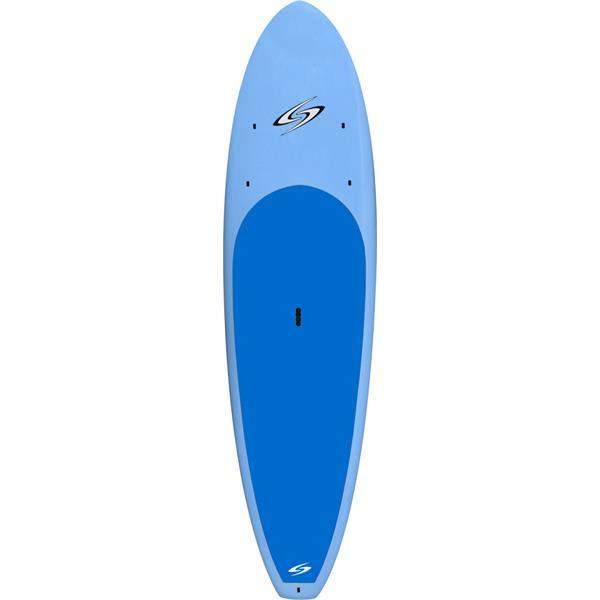 Whether on the lake or at the beach, this wide and stable board features a pulled-in squash tail for increased stability and easy turns, and the lightweight AST construction make this one tough SUP. As if that wasn't enough, it's also comfortable, with soft EVA pads underfoot that will keep you happy even on those all day paddling tours. Get out and see what the fuss is all about this summer with the Balboa! What's the weight capacity of the board? BEST ANSWER: Here are the suggested weight capacities for the different sizes that we carry in this board.